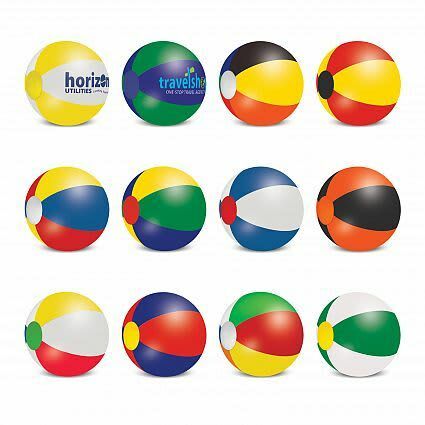 Make an impact on the beach or the park with your brand using the Branded Beach Ball – 21cm Mix and Match. 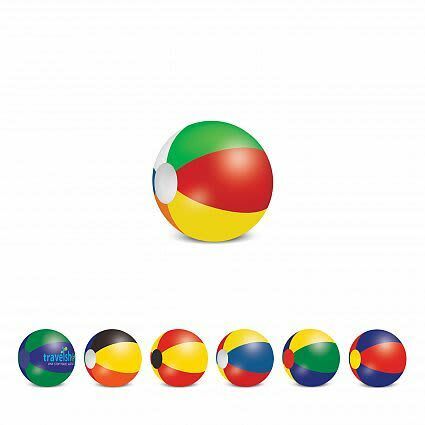 This beach ball comes in six different sizes supplied flat packed and ready to be inflated. It features six side panels and two round end panels which can be mixed and matched with the seven standards colours from the massive 5040 different colour combinations. You can also request other material colours if you can’t find your preference. The colour chosen for the round end panels must be the same for both ends. White, Orange, Red, Green, Dark Blue, Black (other colours may be available on request). Screen Print Please refer to template.